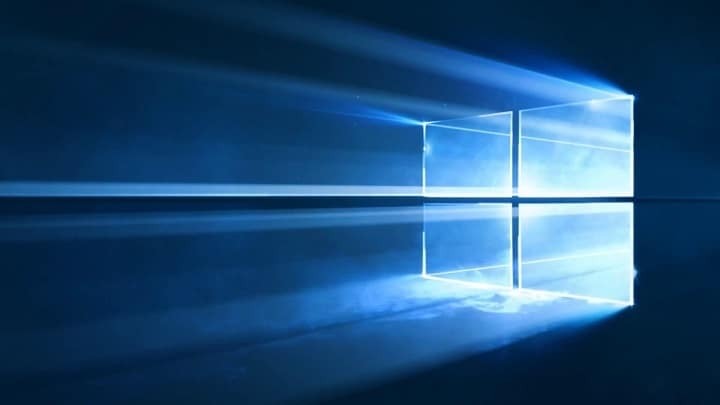 Microsoft recently released Windows 10 build 15031 and while at first look there’s nothing unusual about the build outside a few new features, this particular build is part of the rs2_release branch. This represents a step forward towards the release of the Creators Update for Windows 10 and signifies that Microsoft is probably done with releasing new features for Windows 10 builds, instead focusing on fixing existing bugs. So, with the release of the Creators Update just two months away, Microsoft has plenty of time to work on stabilizing the it. Although new features won’t be included in the Preview builds anymore, there’s a chance Microsoft will release them even more frequently. It is very likely that Microsoft will release a new build as soon a major problem is addressed so Windows Insiders will probably be even busier than before. However, there’s a chance that Microsoft will release a feature of two, in case the company has worked on them internally. But the core of the update has already been presented to Insiders. A bug bash also plays an important role in the whole process, so if you want to contribute to the development of the Creators Update for Windows 10, make sure to join other Insiders in inspecting Preview builds. The Creators Update for Windows 10 is scheduled for April and it should bring a handful of new features and improvements to the system. Some of the features are Gaming options, 3D environment, Cortana improvements, and more.